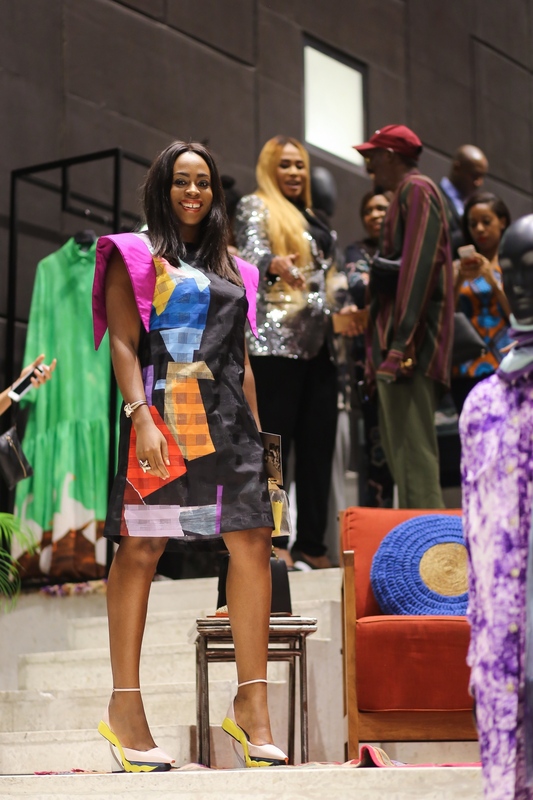 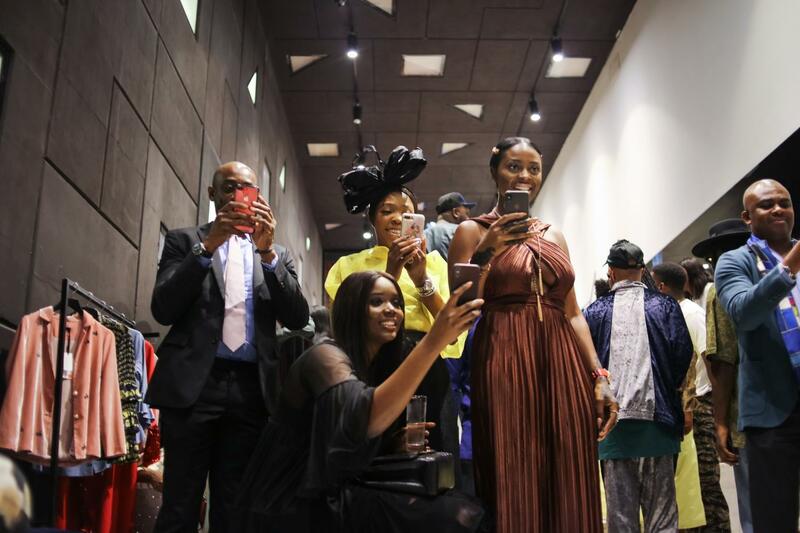 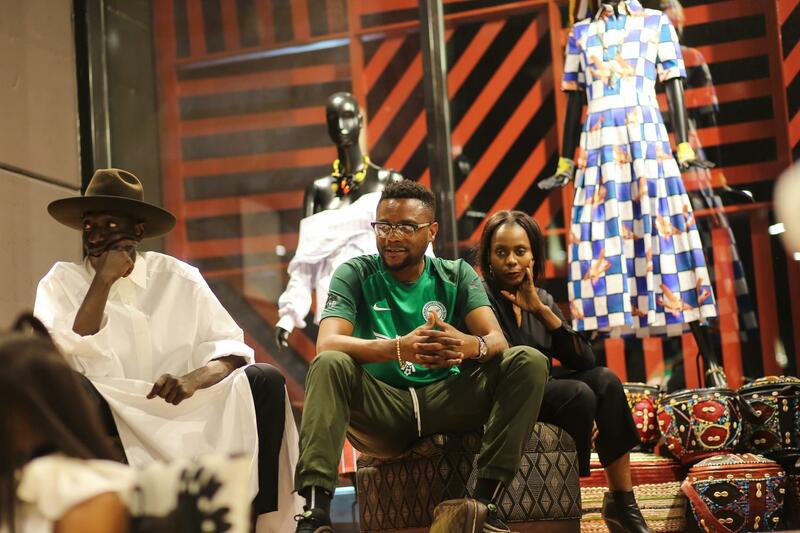 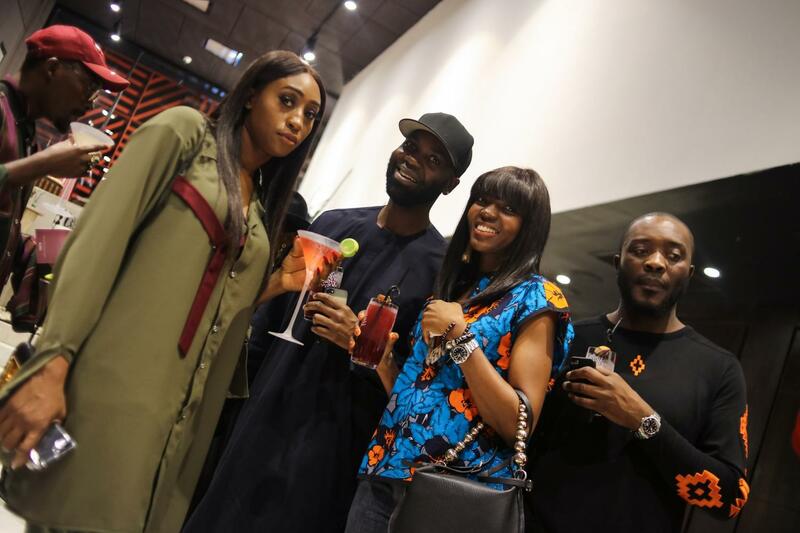 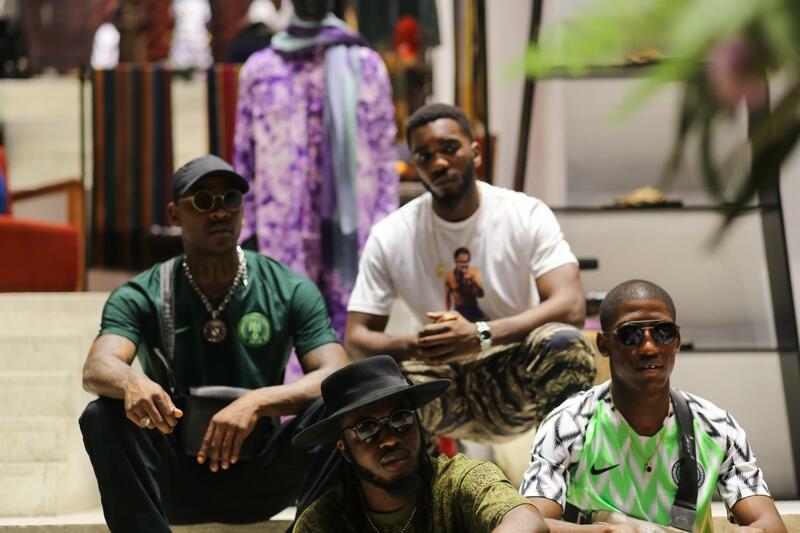 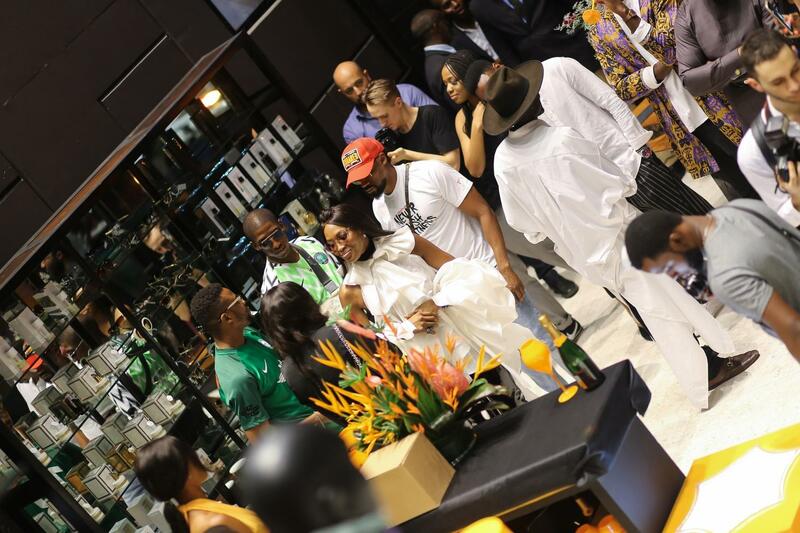 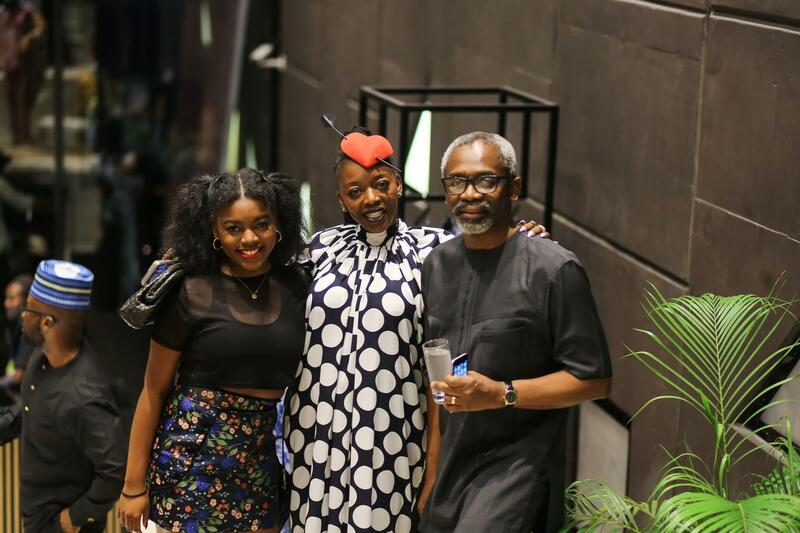 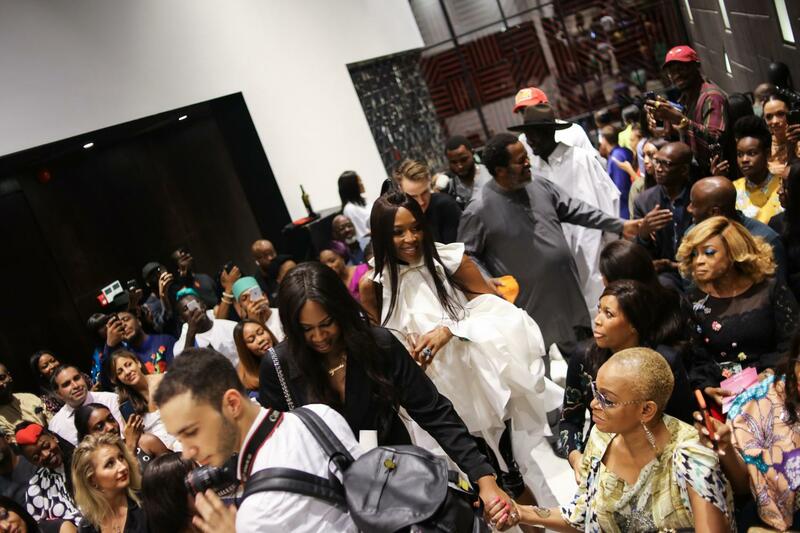 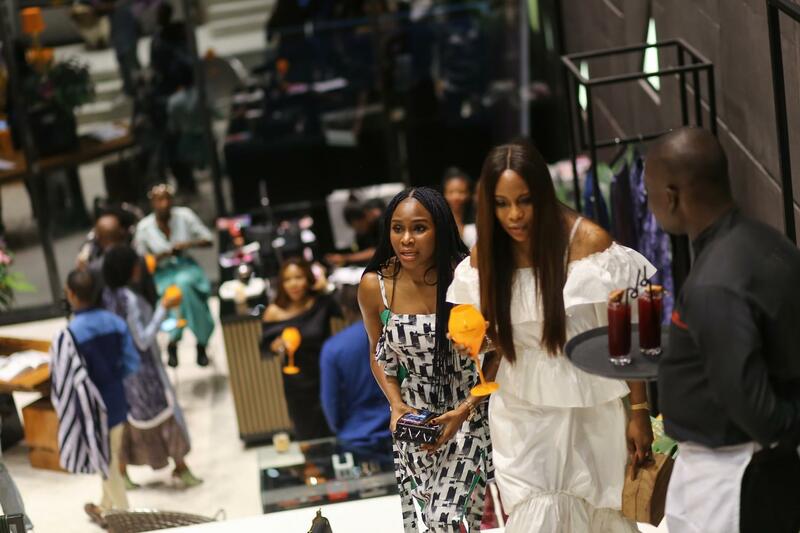 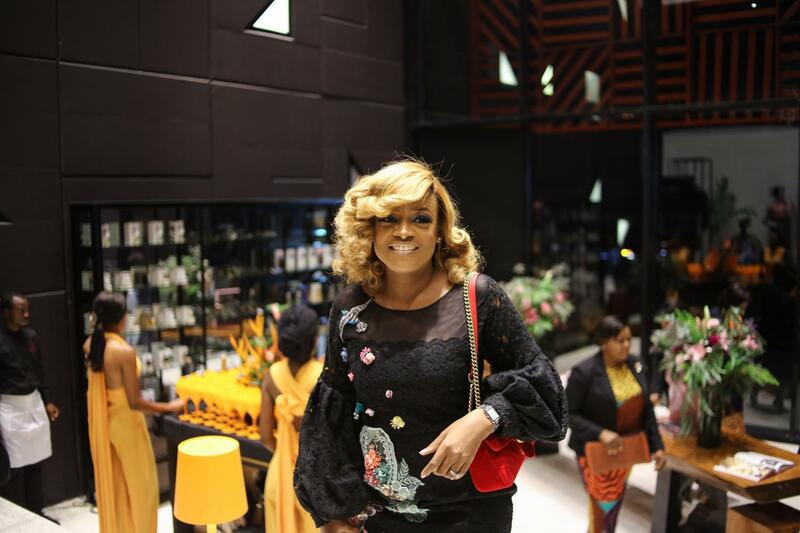 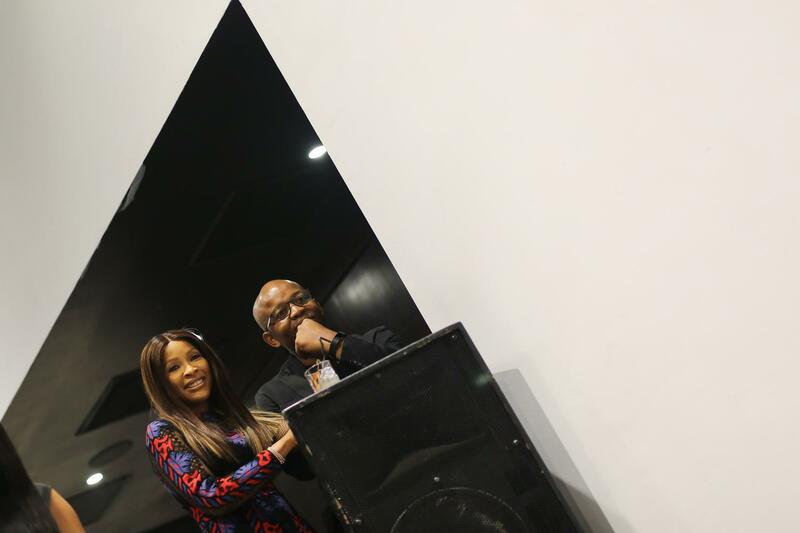 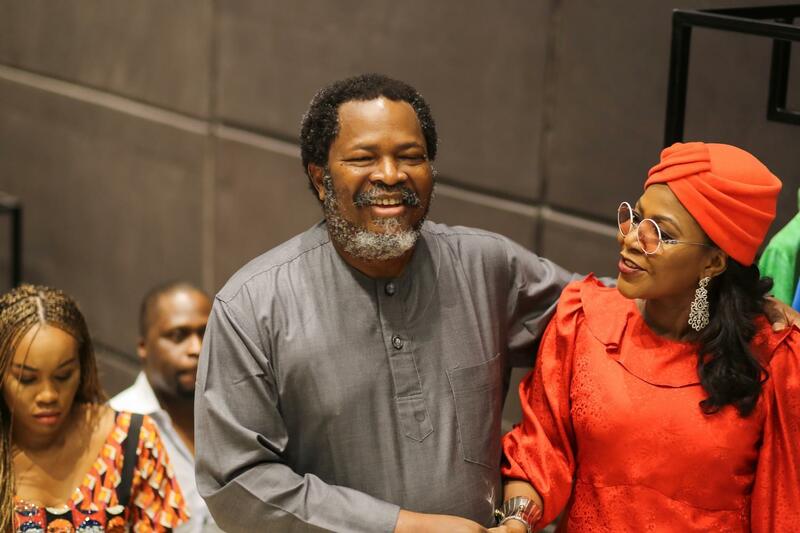 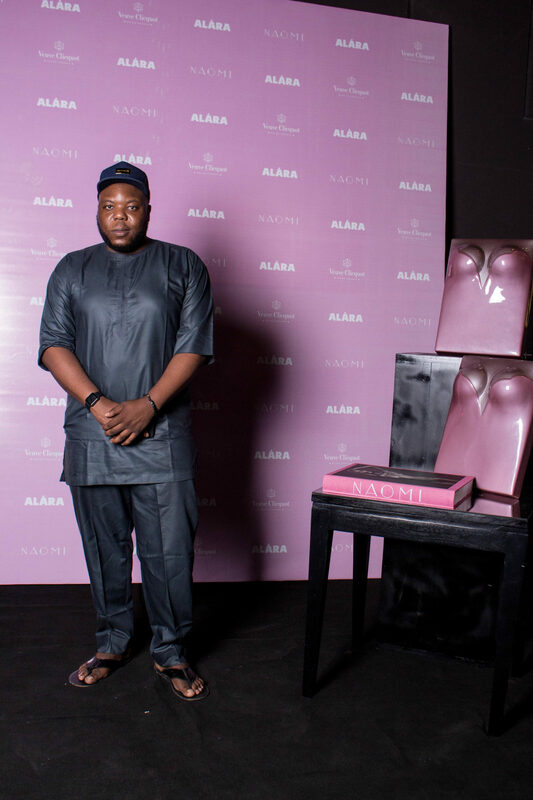 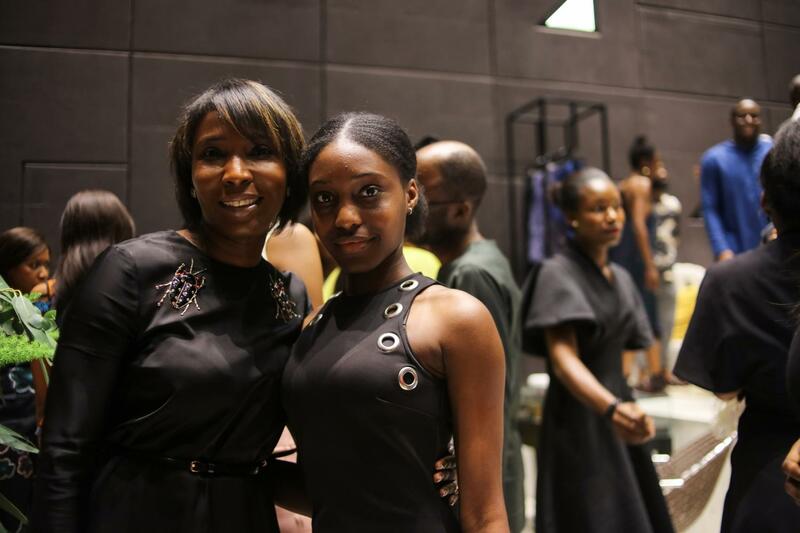 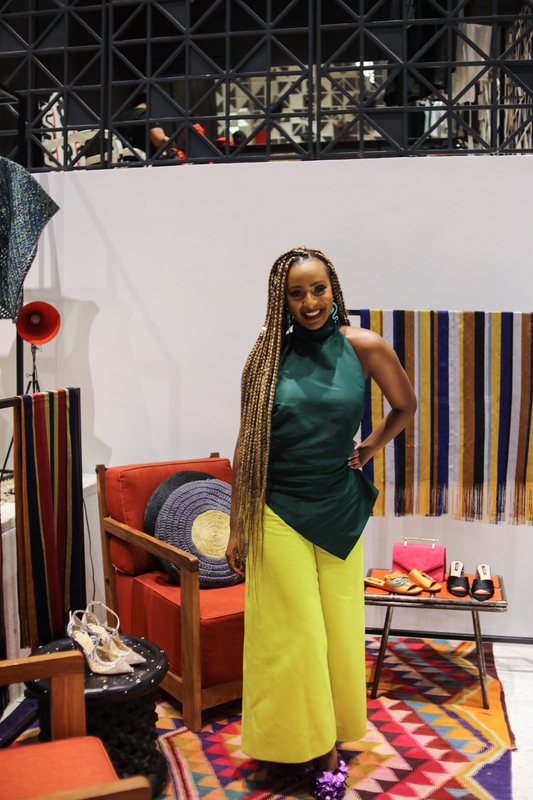 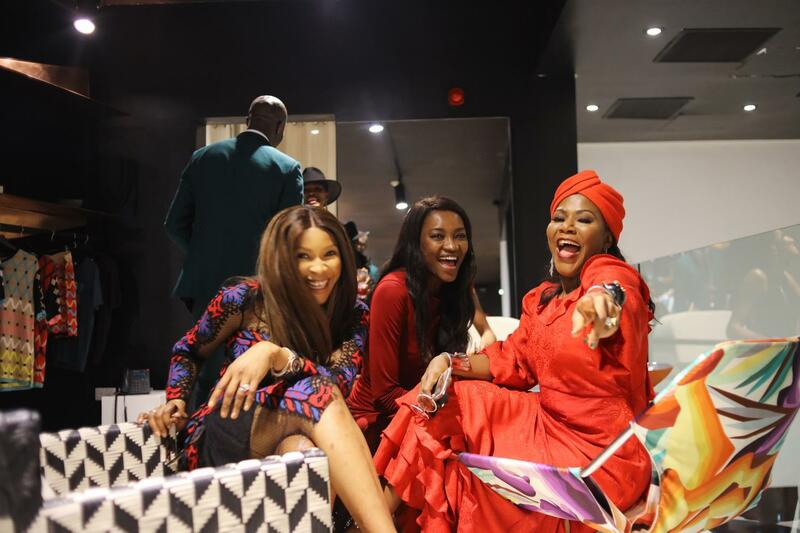 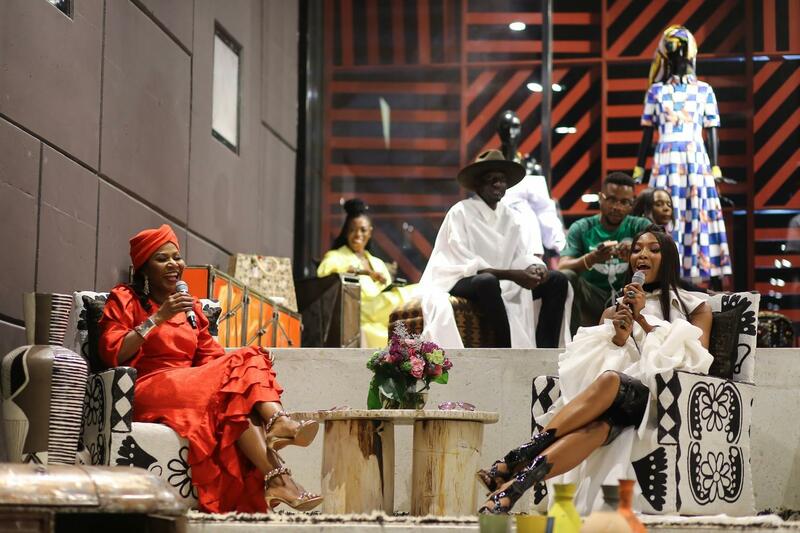 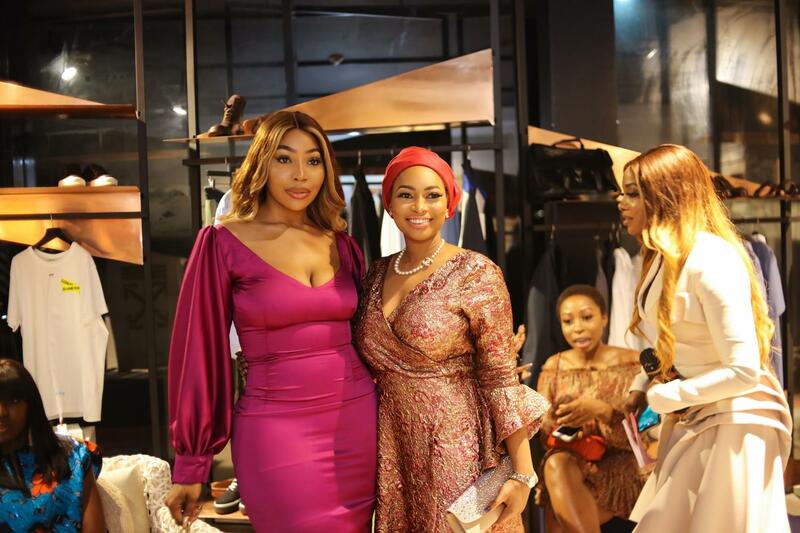 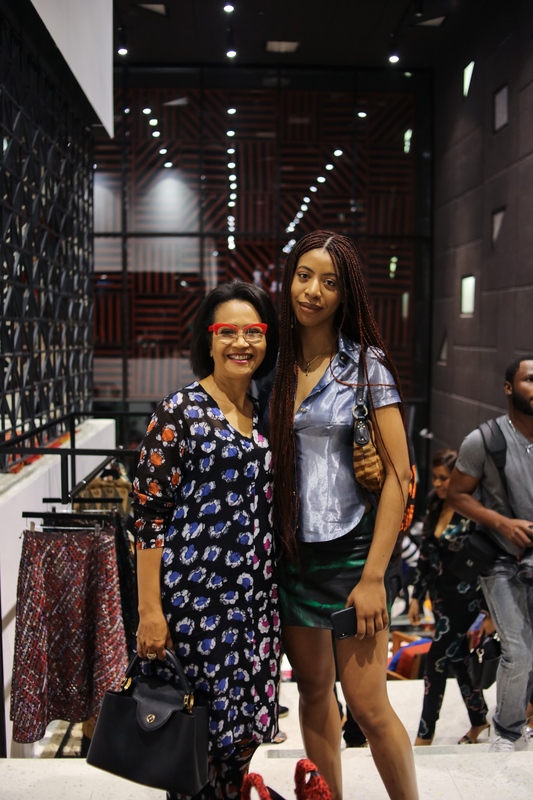 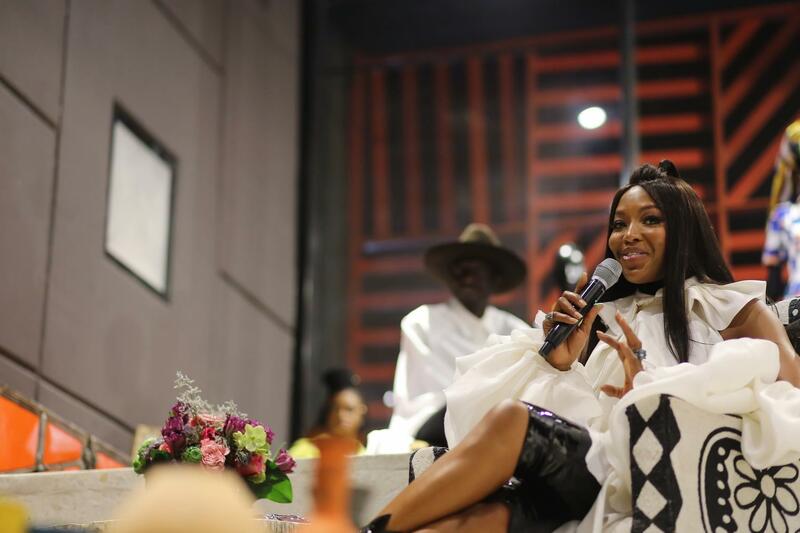 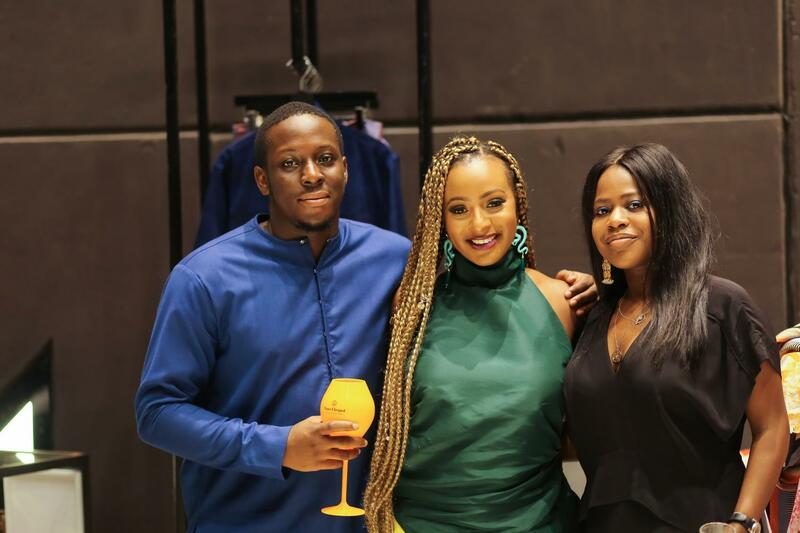 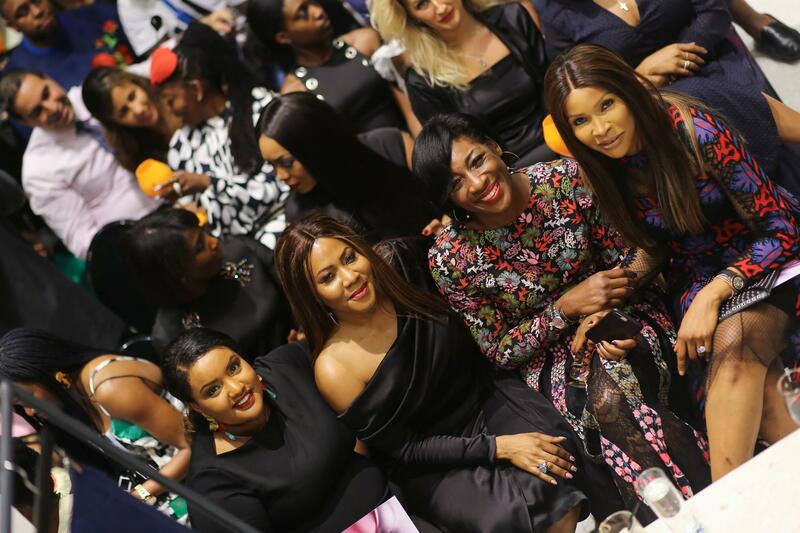 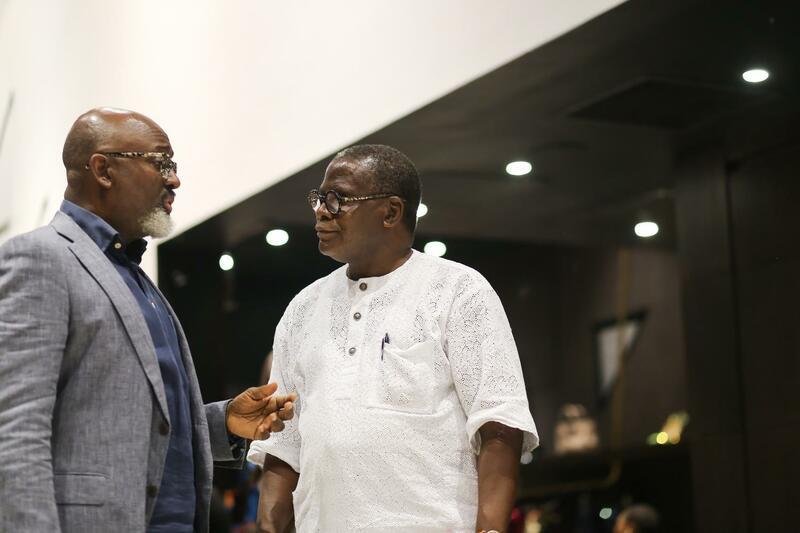 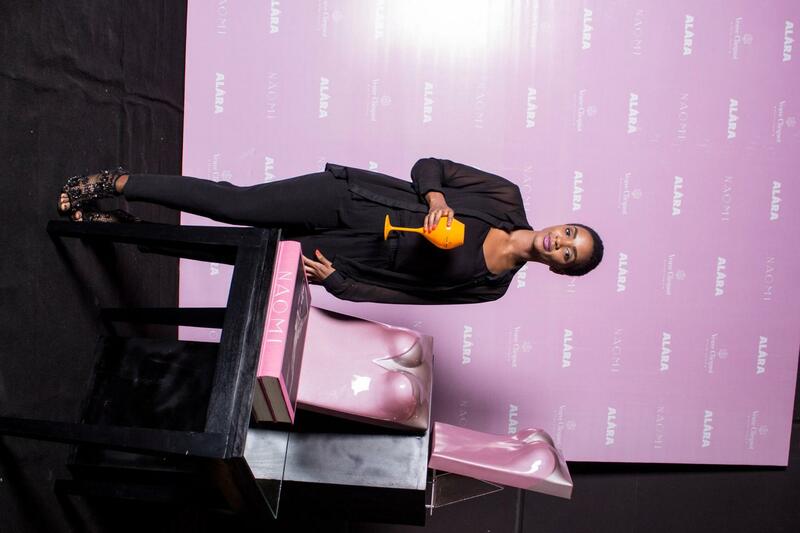 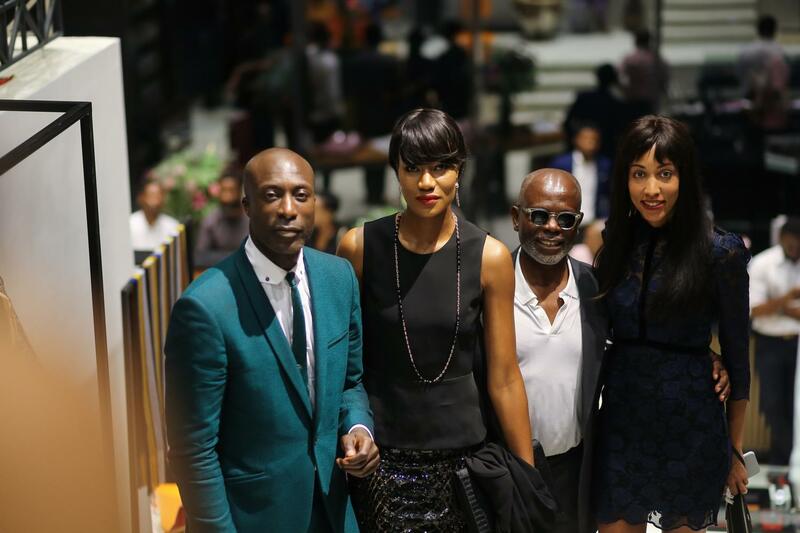 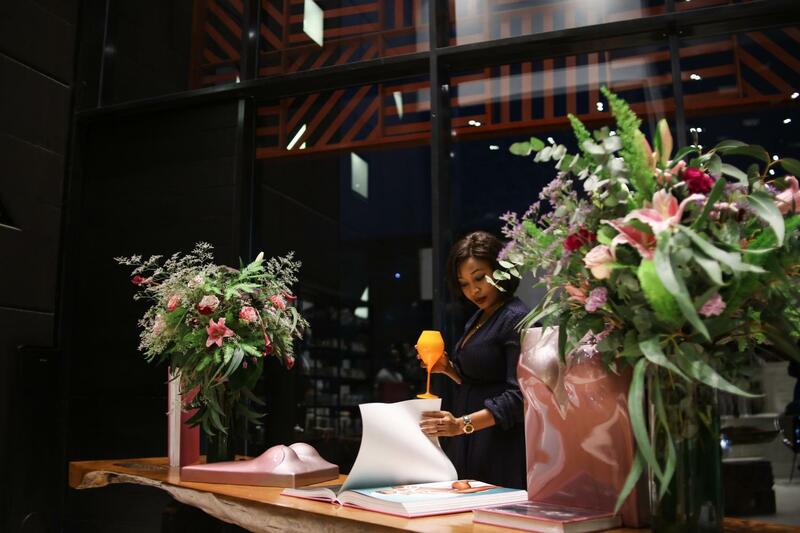 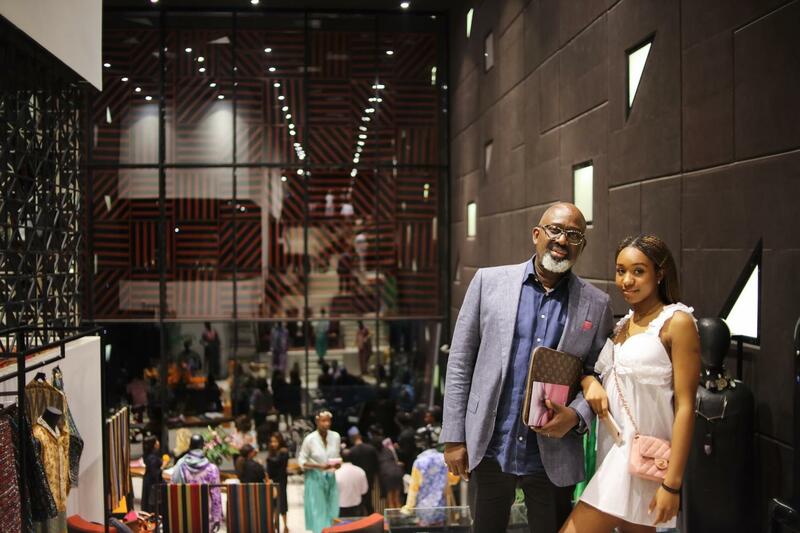 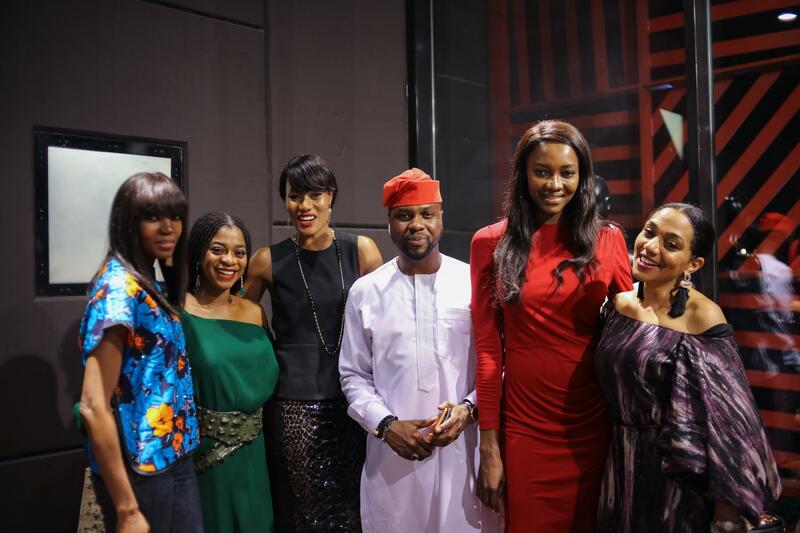 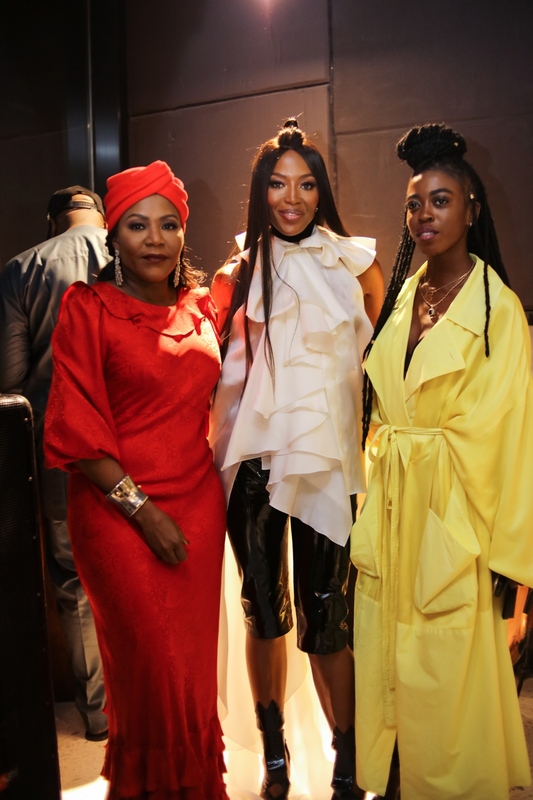 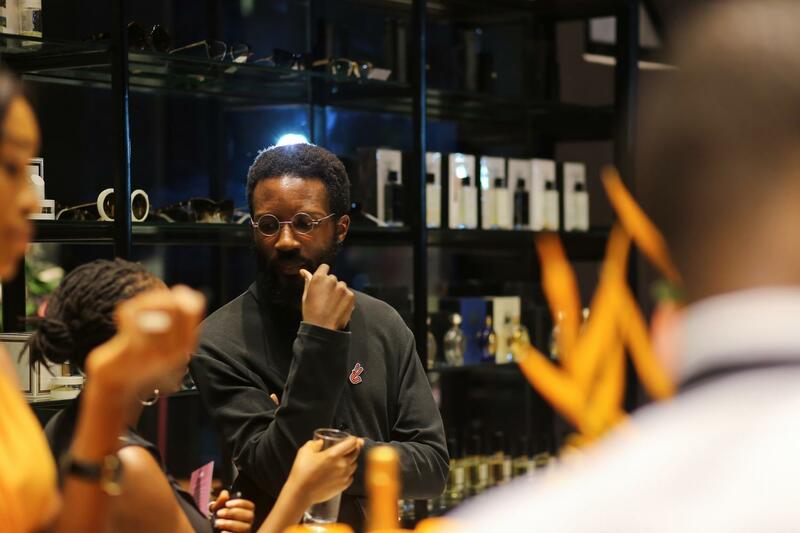 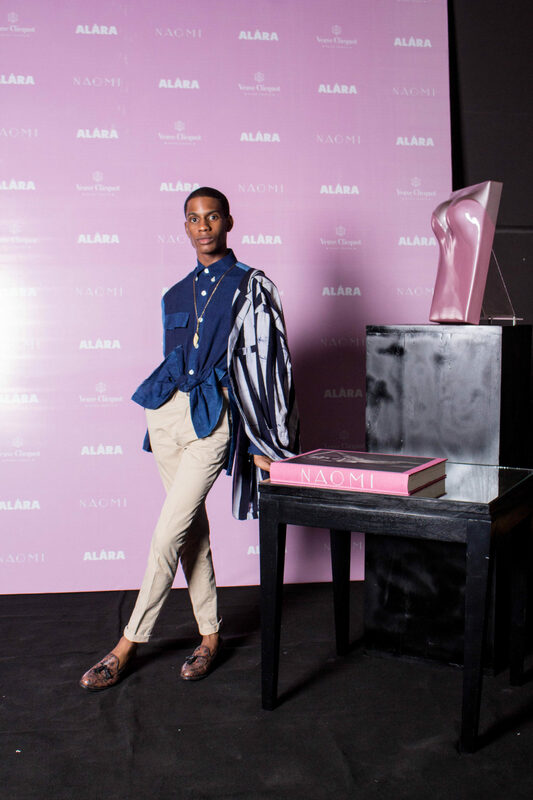 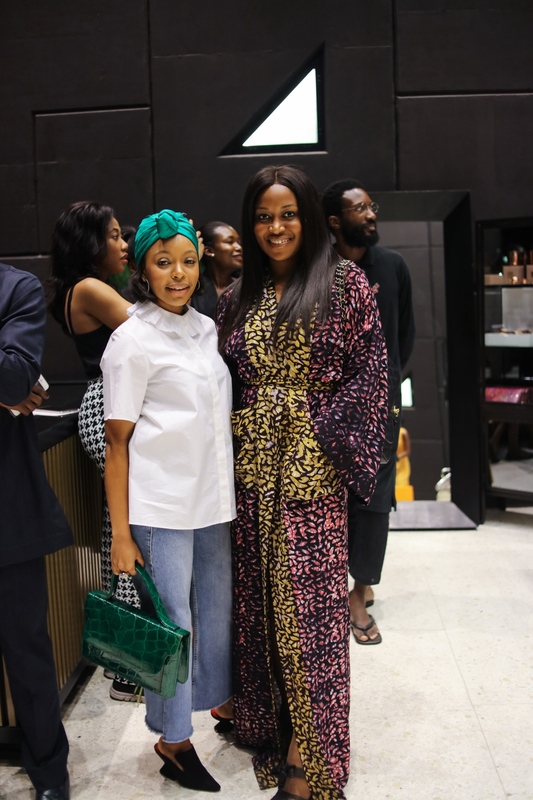 To round up a successful visit to Lagos, Nigeria, conceptual luxury store and retailer ALARA hosted fashion icon Naomi Campbell and guests for the Africa book signing of Naomi Campbell’s book, Art of Beauty. 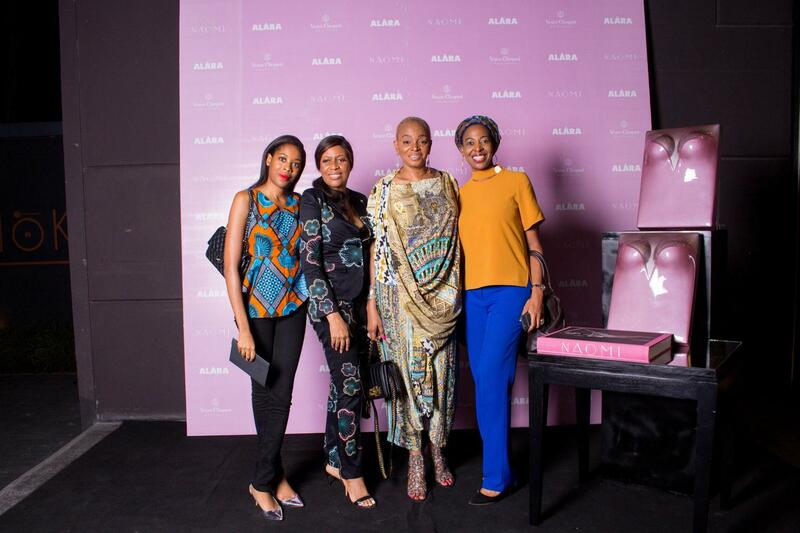 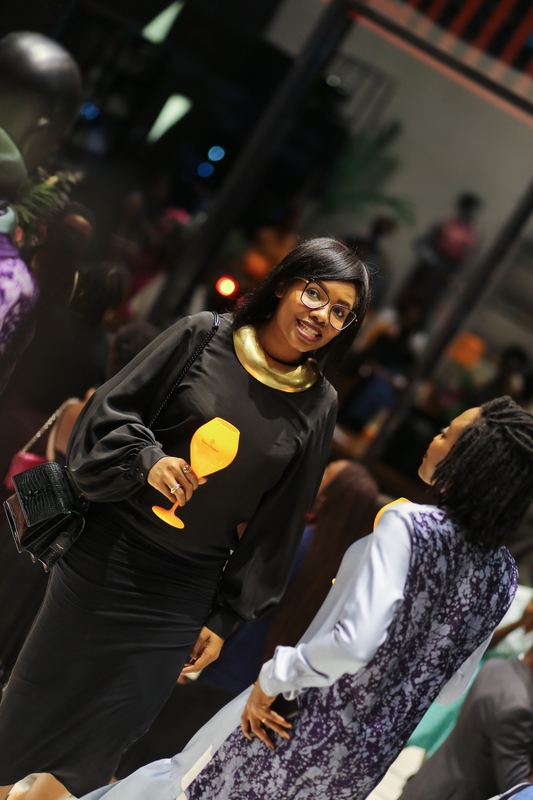 The exclusive attendees got up close and personal with Naomi over canapés from Nok by ALARA. 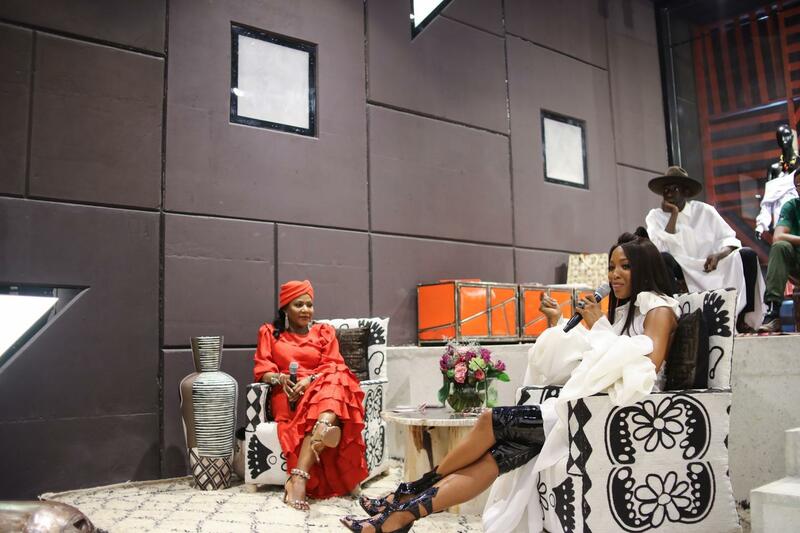 The evening kicked off with event compere Denola Grey welcoming guests, and fireside chat moderator Cuppy Otedola starting a conversation about the business of fashion between Reni Folawiyo and Naomi Campbell. 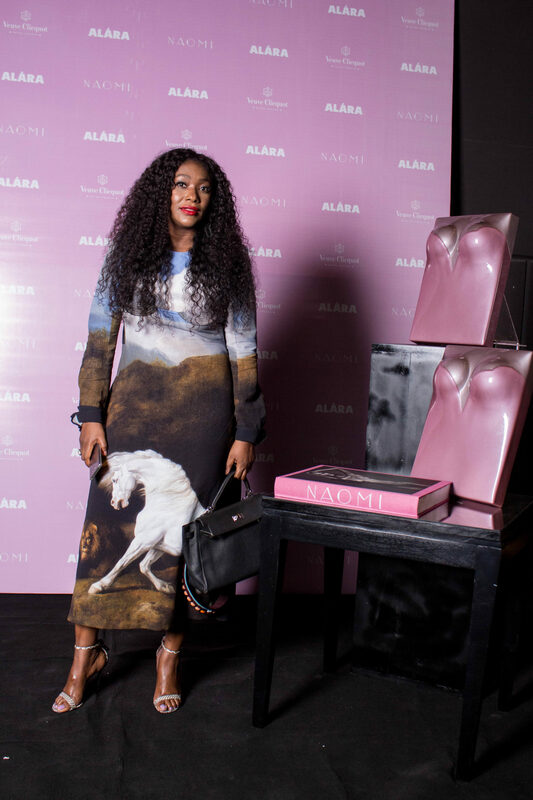 The supermodel looked back on her spectacular modelling career, charity work with various humanitarian causes including the Mandela Children’s Fund, her visit to Nigeria for ARISE Fashion Week, and meeting the Dream Catcher Kids of Ikorodu. 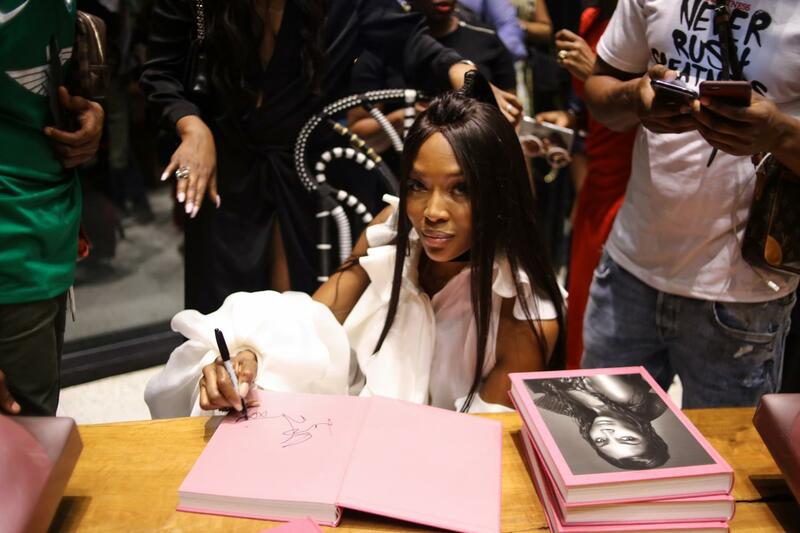 Thereafter was the signing of the two-volume Art Collector’s Edition featuring an acrylic bust cover by Allen Jones, signed photographic print by Paolo Roversi and Jean-Paul Goude, and images by legendary photographers. 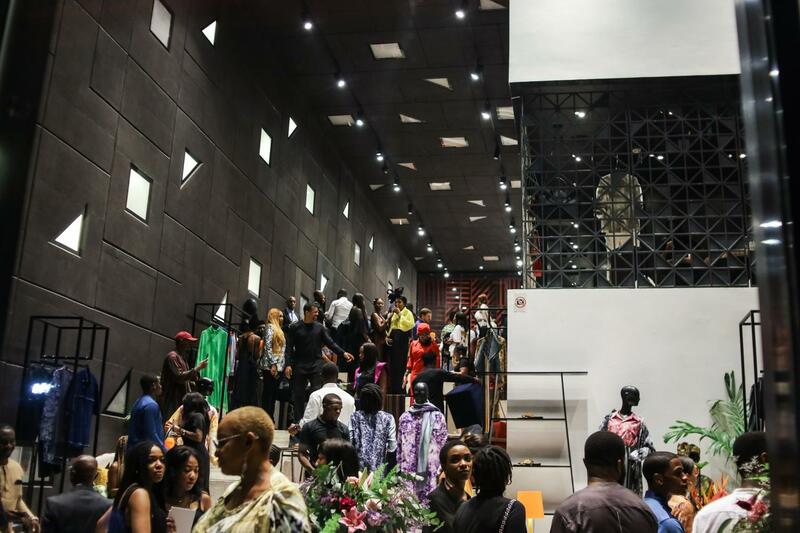 The Art Editions which are sold out globally are now available exclusively in Africa at ALARA Lagos. 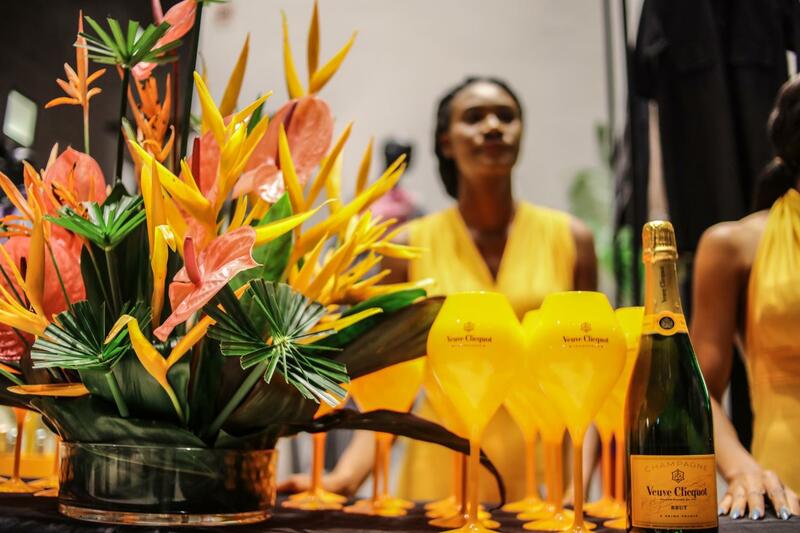 Event partners Veuve Clicquot kept the champagne flowing, whilst Belvedere infused cocktails “Supermodel” and “The Naomi” fueled the rooftop afterparty.